Below are some of the most recent serious felony results that we have achieved for some of our clients in the last 6 months. In addition to the results below, From late 2018 to February 2019 our firm has won 11 consecutive probation revocation hearings and multiple misdemeanor and minor felony cases DISMISSED in the last two years alone. Our client was charged with Aggravated Assault and facing 20 years in prison. Our client was accused of stabbing another person that required the victim causing life threatening injuries. Our client was accused of 3 counts of Attempted Armed Robbery and facing 90 years in prison. Our client was charged with Aggravated Assault and facing 20 years in prison. Our client was accused of throwing his girlfriend out of his car while on I85. 18SC163272 CASE DISMISSED UPON COMPLETION OF ANGER MANAGEMENT. Our Client was charged with Aggravated Assault by Strangulation and facing 20 years in prison. Our client was accused of strangling his pregnant wife. After intense negotiations, our client received a dismissal contingent on completing an anger management program. Our client was charged with armed robbery and facing life in prison. Our client was accused of shooting the victim and taking cash. Armed Robbery charge was dismissed at the preliminary hearing. Disclaimer: No information that is obtained from this website is intended to be legal advice. If you need legal advice, you should contact a lawyer and discuss to discuss your case. 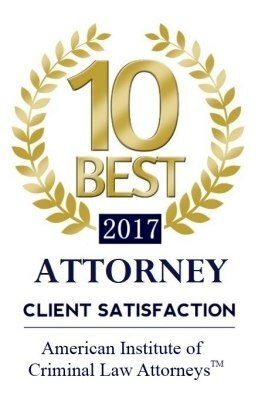 No attorney-client relationship is formed between Law Offices of Gilbert Sperling, III and you by viewing this website.